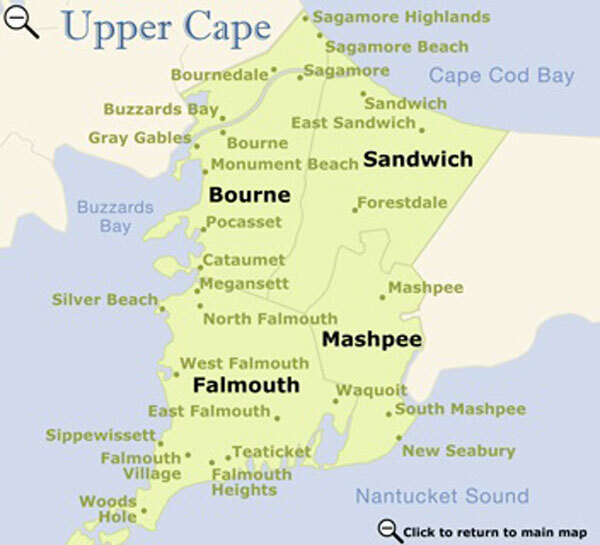 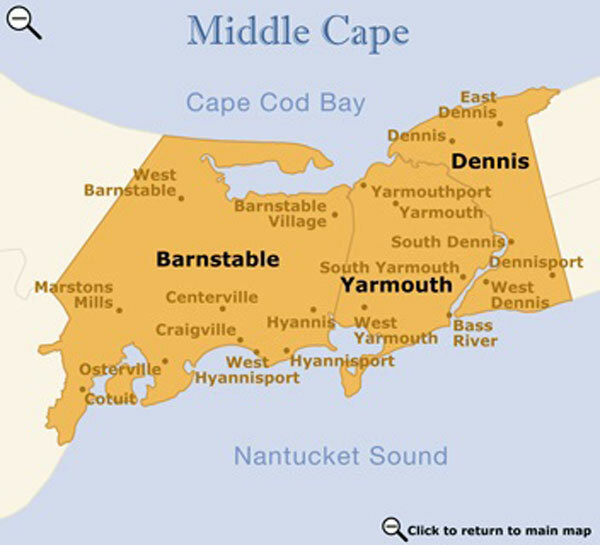 The Upper Cape area includes the town of Sandwich, which is the oldest town on the Cape, as well as Bourne, Falmouth, and Mashpee. 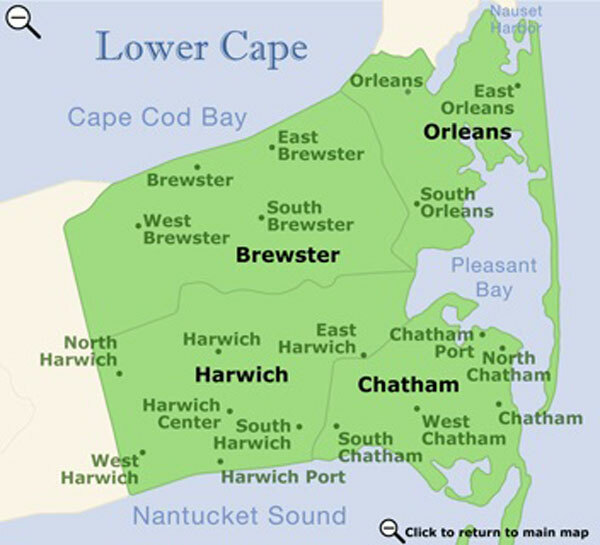 It is the first region reached after crossing the Cape Cod Canal, which is the longest sea-level canal in the world. 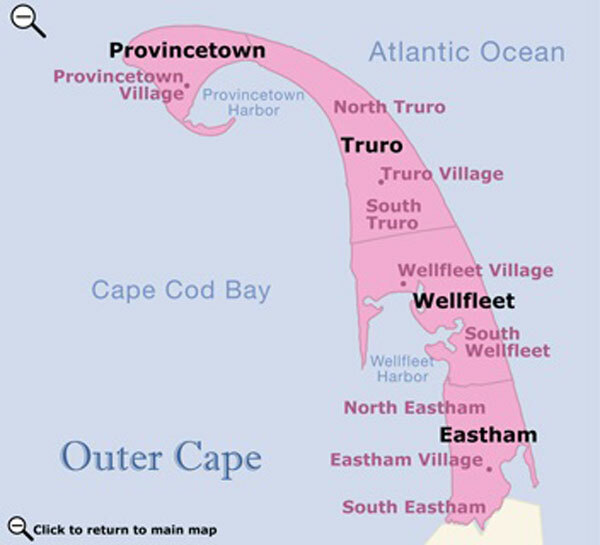 The 7 mile long Canal offers bike and footpaths on each bank, where you can also fish or picnic or watch the estimated 30,000 ships and boats that pass through the Canal each year. 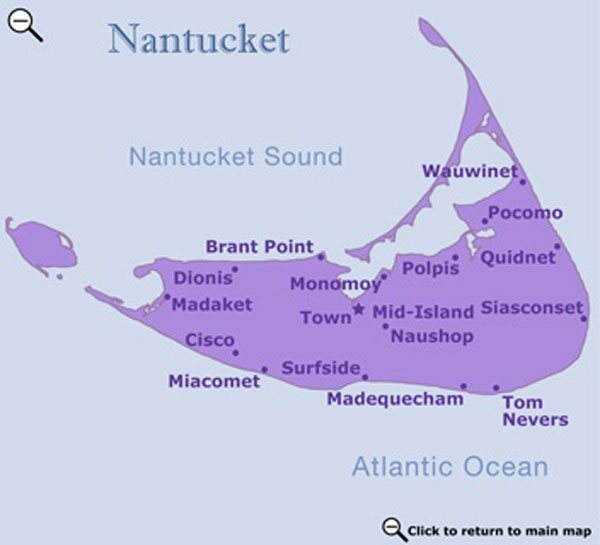 Within the four major towns are the villages of Woods Hole, Pocasset, Sagamore and Sagamore Beach, and Cataumet. 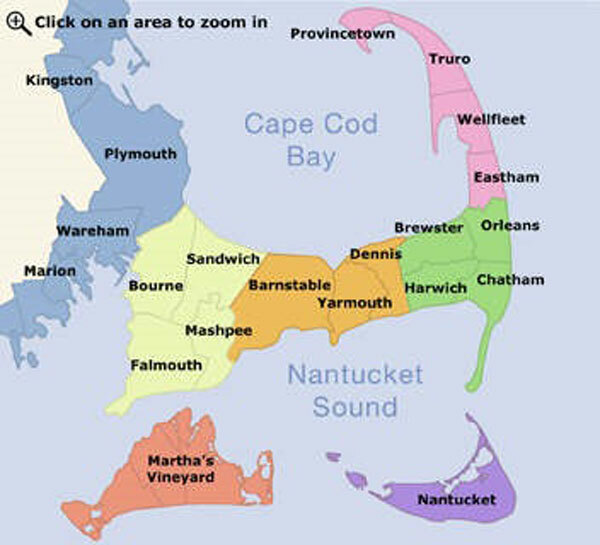 In addition, the large planned community of New Seabury in Mashpee is also considered one of the Upper Cape's villages. 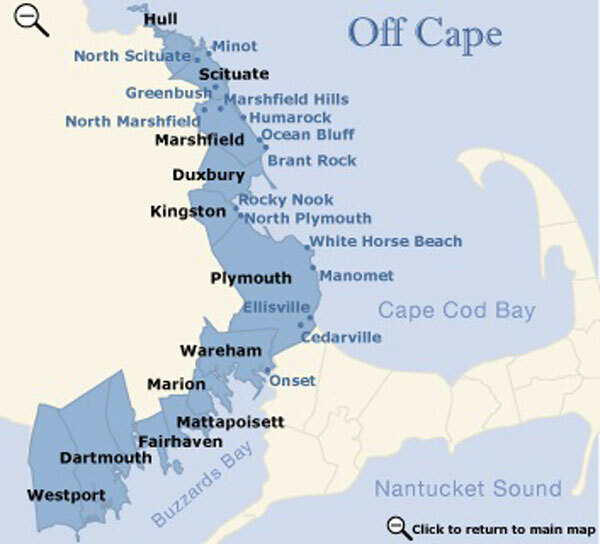 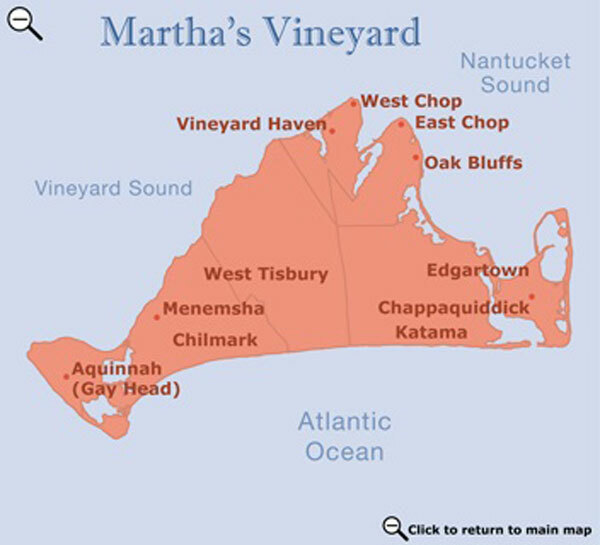 The Upper Cape's coastline borders the warm waters of Buzzards Bay to the west and the Vineyard Sound to the south as well as the slightly cooler but calm shores of Cape Cod Bay to the north.